The existence of the TU116 GPU, which exists to deliver Turing-level performance without ray-tracing, has been established at this stage. 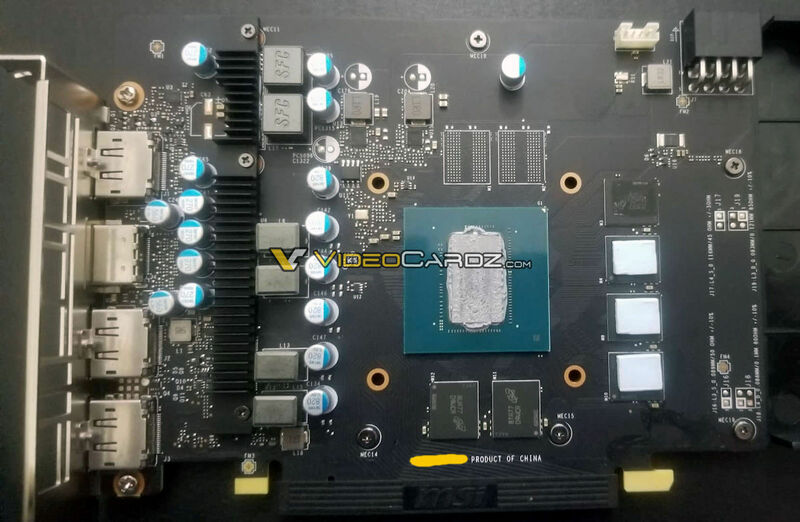 Today (February 14, 2019), VideoCardz has posted what it describes as exclusive images of this chipset. 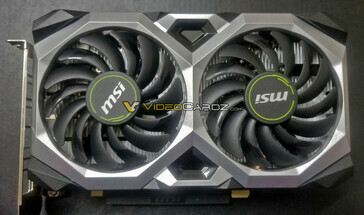 It also has pictures of what may be the MSI Ventus XS 1660 Ti, a card purportedly based on the TU 116. The GTX 1660 line is the next probable step forward from the Pascal architecture. It may help some consumers get a sense of Turing-based gaming, but without ray-tracing. This new series is based on chipsets such as the TU116, and its release should be imminent. VideoCardz claims to have had the first look at this new silicon. 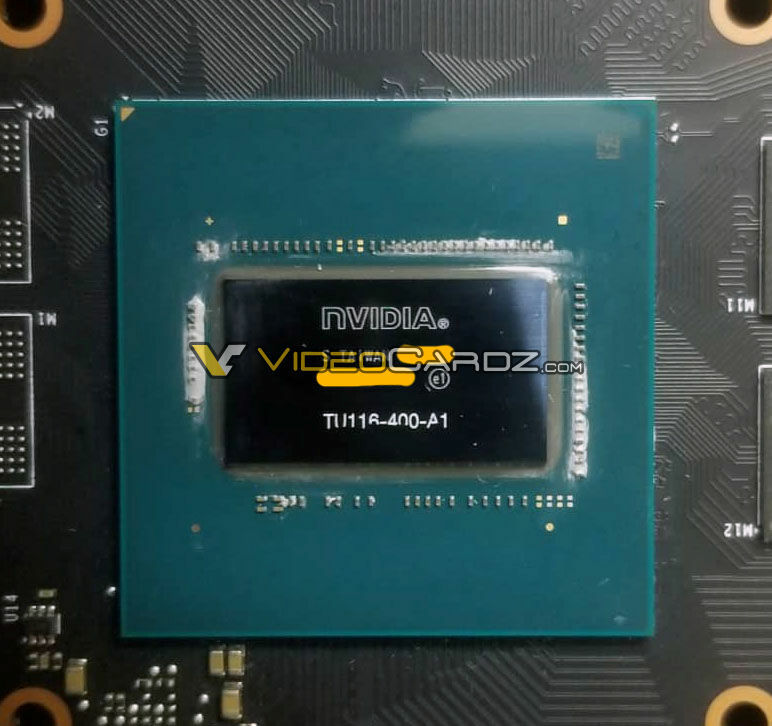 The TU116 has been described as a 1536 CUDA-core prospect that could come in 6GB variants. It is rumored to be packaged into cards such as the MSI Ventus series. 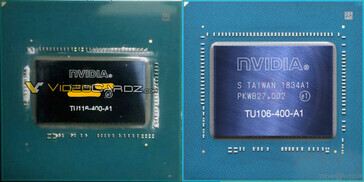 The Videocardz image of its processor demonstrates marked differences between it and other Turing-based GPUs such as the TU104. The outlet's article also shows a new card that may be the Ventus XS, based on the 1660 Ti. Its dual fans and board are visible in the images. These potential leaks were joined today by rumors that the 1660 Ti will also be sold in 3GB form by Asus.